Размещение рекламы на больших форматах и различных поверхностях. Любые индивидуальные адресные программы в Москве и регионах. 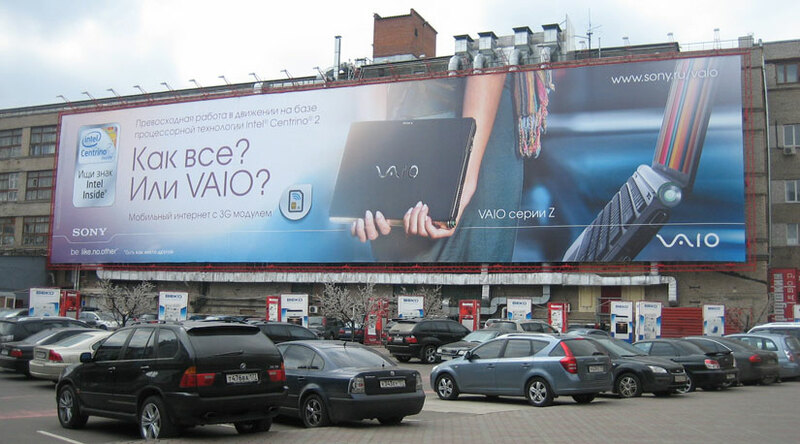 We do outdoor advertising in large formats and on various surfaces implementing any individual targeted program in Moscow and Russia’s regions. 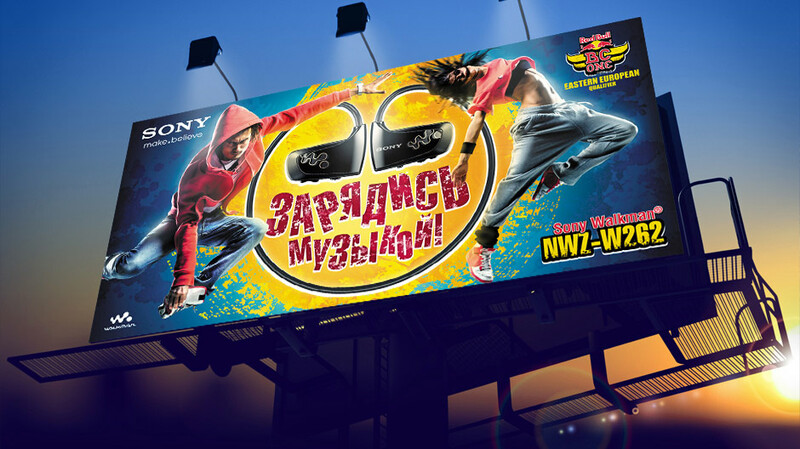 Outdoor advertising (OOH) is one of the best ways to carry out branding campaigns, general product promotion, and advertising aimed at reaching a wider audience. 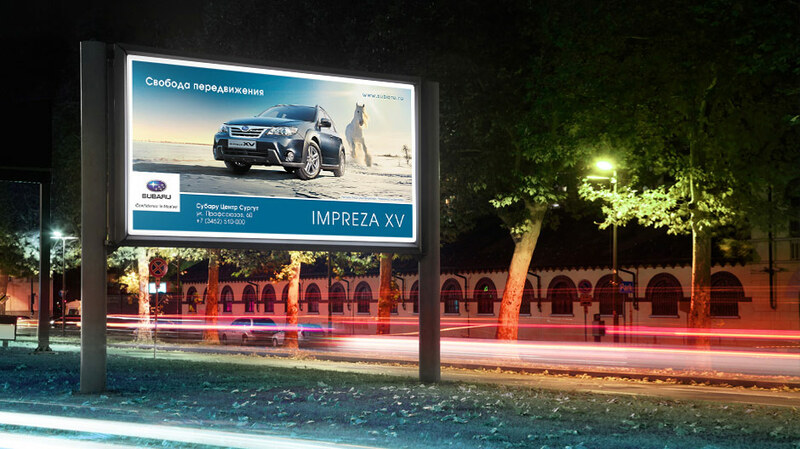 Outdoor advertising structures are found not only in large cities but also in remote regions. 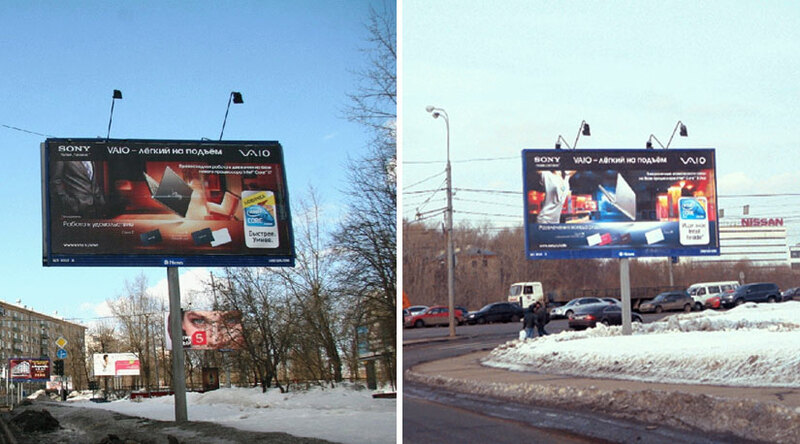 Outdoor advertising allows the client to promote its products/services among the maximum number of potential customers. 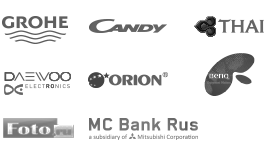 Vast experience, personal approach and excellent market knowledge enable us to select the most appropriate media given the specifics and scope of the client’s business. Wide coverage and high frequency of hits. The variety of formats and good opportunity for creativity. We will help you make your advertising campaign prominent. We make concise and snappy advertising slogans. Any non-standard positioning. Market knowledge enables us to develop an individual program to address customers throughout Russia, depending on your tasks. 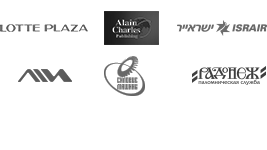 We will be glad to offer you our services. We promise you will be satisfied with our cooperation! 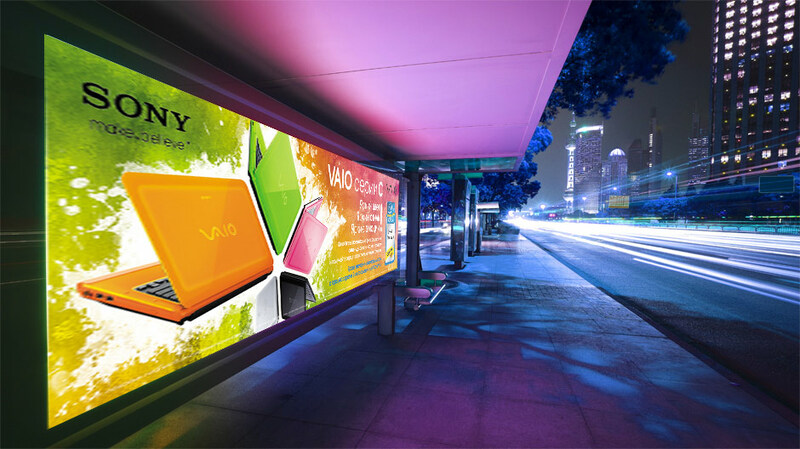 A firewall in advertising is a large-scale wall design for advertising purposes. Often it is a metallic structure fixed to one side of a building or a structure on which the fabric with special banner advertisement is stretched. It has an individual format up to 1000 square meters, depending on the area of the wall. Benefits: It is installed on a wall, in view of transport and pedestrian flows. It is of universal coverage for all types of audience. 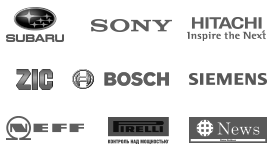 A large zone of visibility and large advertising field is what sets the firewall beyond the general media stream. 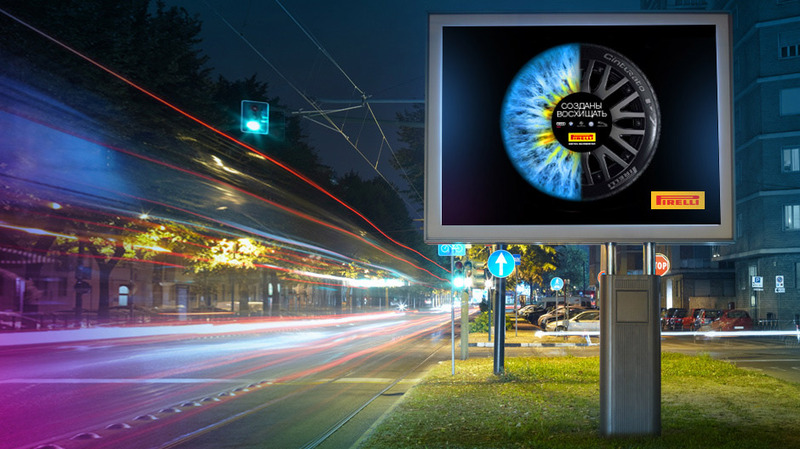 Being equipped with external illumination it is perfect for image advertising. 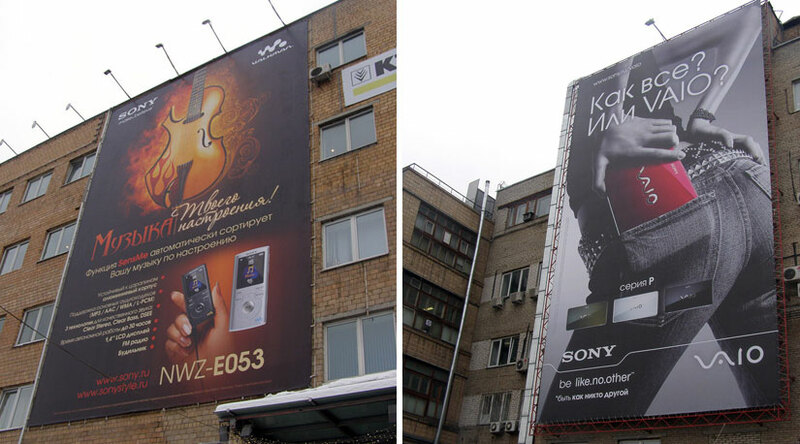 Placement: The Trade Center “Gorbushka”, Moscow. Placement: The “Gorbushka” Trade Center, Moscow.